Since I’ve found a better way of formatting these posts, I am feeling the love of making these posts. I have actual heart eyes looking at the coloring of the backgrounds because it makes the headers above it look so good. Color coding, ftw! Here are eight fonts I’ve found that I think you’d really love. So go forth and add these fonts to your font book! Baby Fox is designed Zaffar S.
Laser Metal is designed by Denise Bentulan. 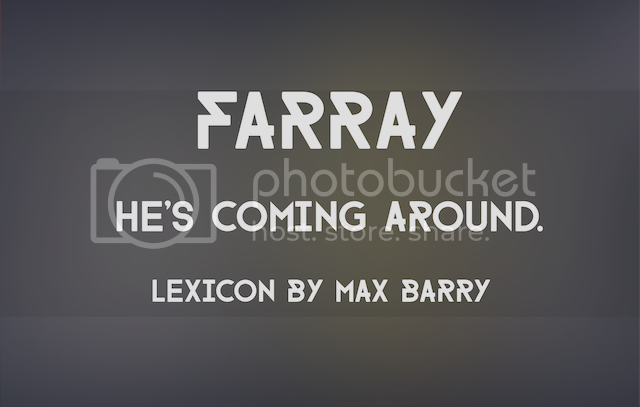 Farray is designed byAdrien Coquet. 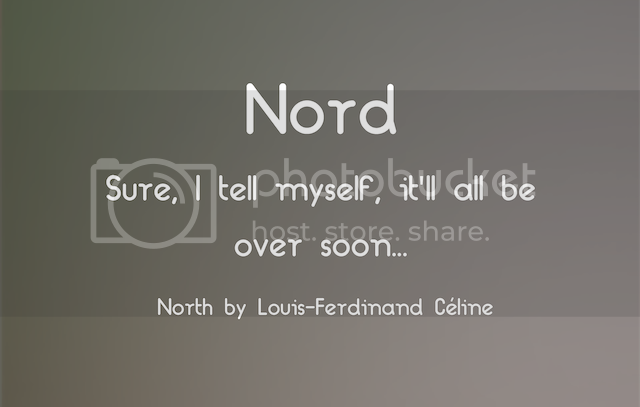 Nord is designed by Alex Frukta and Vladimir Tomin. 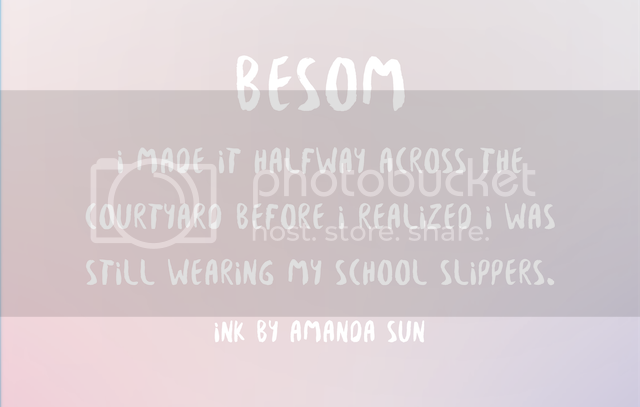 Besom is designed by Krisjanis Mezulis and Gatis Vilaks. Modern Sans is designed by Marius Kempken. 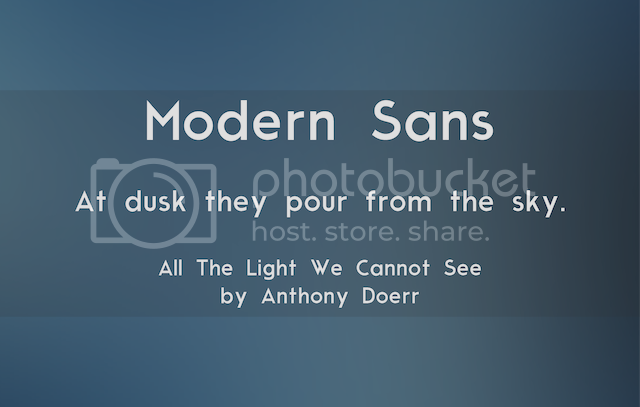 Moderne Sans is a free font inspired to 1920s typography. 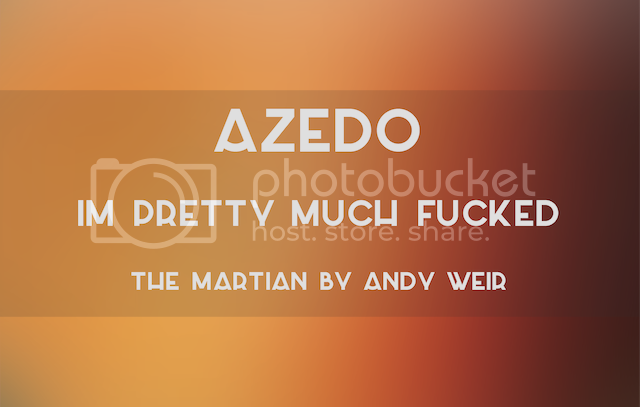 Azedo is designed by Pedro Azedo. Cee, I love the new formatting! So pretty! The fonts all stand out super nicely against the colourful banners. My favourite would probably be Laser Metal. 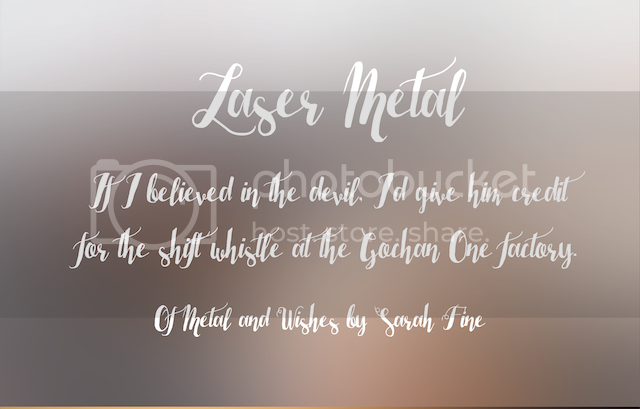 I have an affinity for cute cursive fonts and Laser Metal definitely fits the bill. Although it’s interesting because the name wouldn’t lead me to picture a font like that but it’s pretty all the same! Baby Fox is super cute as well. I’m a bit of a lurker, but I wanted to say how much I love your font posts – you pick the best fonts, and the quotes you pick are fantastic too. Baby Fox and Laser Metal are my favourite of this bunch as well. Ah, love these <3. I need them all, like right now. Although that is the issue, I have now go so many fonts I cannot remember a lot of what I've bought/downloaded, if I need a font I have to do the long winded "scroll". I love this new formatting! The post looks gorgeous. ALL OF THESE ARE SO CUTE. I adore Laser Metal though. LASER METAL. It’s totally my favorite right now. 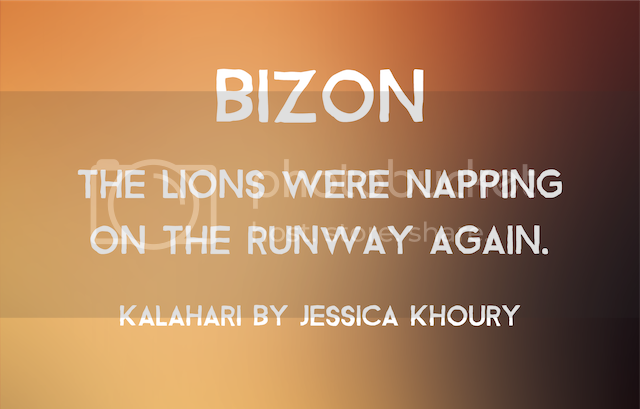 I’ve incorporated it into my blog layout because I love it so! I love baby fox. Although, I’m not sure if its that name or the actual font that I love.